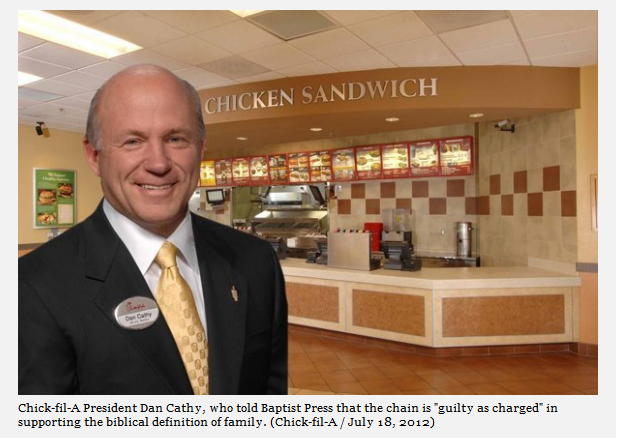 Tags: Dan Kathy, Chik-fil-A, freedom of speech To share or post to your site, click on "Post Link". Please mention / link to the ARRA News Service. Thanks! We have become the nation of: you can have an opinion if it is politically correct, don't mention God, and doesn't offend anyone. Don't mention the Constituion, liberty, or opposing words regarding foreign aid, war, agriculture. If you offend the corporations that rule us - you offend the powers that be!